Looking to make your 4th a little more exciting? 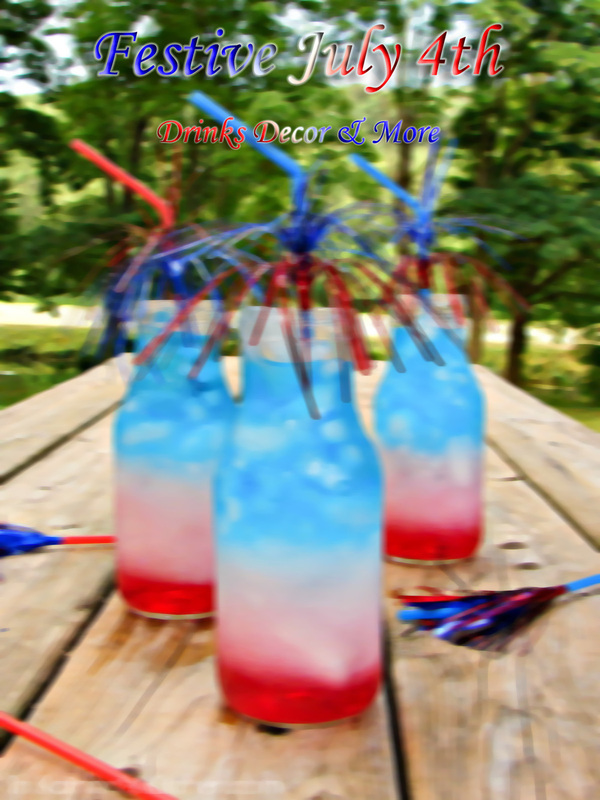 Here are some examples of drinks, decor & more to get your party started. Keep your kids safe with this great idea. Punch a small hole on the bottom of a solo cup and put the sparkler through. No more sparks on your hands! A great idea for holding utensils - paint your mason jars with festive colors! Want to decorate your lawn? 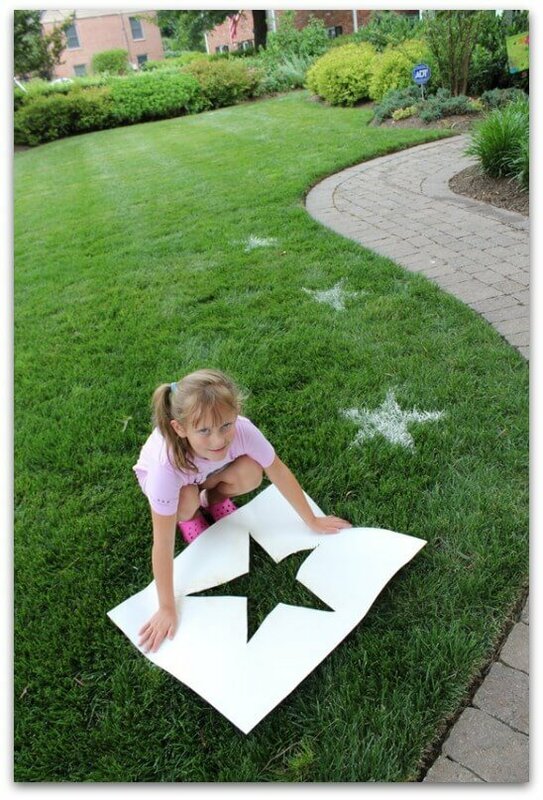 Cut out a star stencil and get spraying! This is probably the fastest and easiest way to start decorating. Time consuming, but totally awesome! The best thing of all- it can be used all year! Just because it's not July 4th doesn't mean you can't be patriotic.